Approximately 5.71"Dia. x 8.74"T; holds 33.81 ounces. 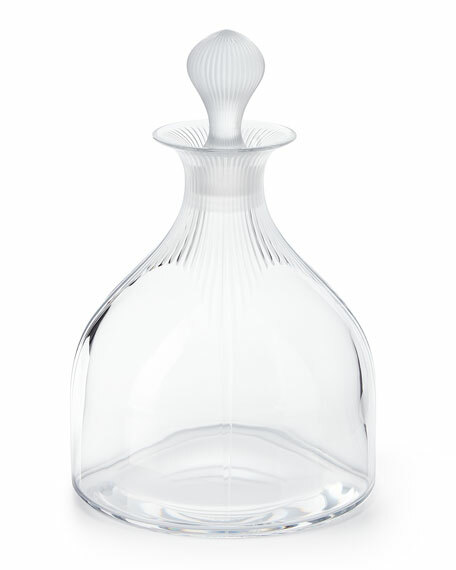 A collaboration between Lalique and James Suckling.